In Mexico, North America’s own southern spot, the land's rich culture is as varied as all the fun stuff inside a piñata, and each port represents a different local flavor. Whether your cruising style is west-coast Riviera with its Pacific charm, east-coast Caribbean with its island mojo, or Baja and its 'down there' other-wordliness. 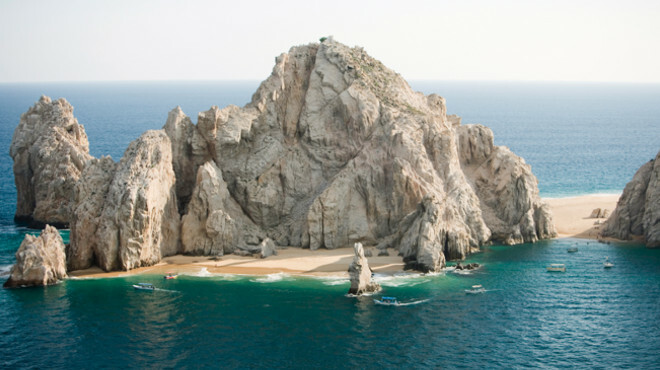 Either way, Mexico is a marvellous choice for a thoroughly enjoyable cruise. Pull into Avalon Bay on cruises to Catalina Island in California. It’s easy to spot the cylindrical Catalina Casino, just as concert-goers did back in the 1930s. Crescent Avenue shops and seafood restaurants connect the casino with snorkelling at Lover’s Cove. There’s plenty to do while on Catalina Island. Escape to Mexico’s original seaside getaway, Ensenada. Once a favorite hideaway for high-rolling Hollywood stars, Ensenada is now one of Mexico’s most popular ports of call.